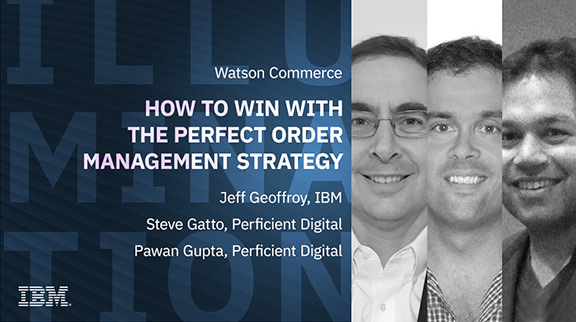 Hear experts from Perficient Digital discuss how initiatives focused on supply chain and order management have transitioned from the dark corners of warehouses to the executive table. For retailers, the constant challenge is to blend physical with digital across their customer acquisition, engagement and retention initiatives. And for branded manufacturers and distributors, traditional models are a thing of the past. Even with these challenges facing B2C and B2B sellers, many continue to thrive. With the right inventory optimization and order orchestration, you too can be a disrupter in your industry, grow revenue and gain market share.